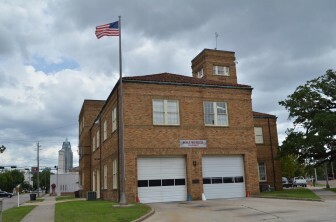 A Georgia-based developer recently toured Central Fire Station, a two-story brick building at the foot of Springhill Avenue, in hopes it could be converted to multi-family residential housing. Pace Burt of Burt Development said he toured the facility with a broker, but decided the space wouldn’t work as residential. The city of Mobile is offering Central fire station and other properties to developers. City spokesman George Talbot confirmed the city is shopping the building and other city-owned assets to private developers. Talbot wrote the city has been in contact with developers as part of an “information gathering process” and has given several of them a “first-hand look” at some of the facilities. Landolt mentioned a plan months ago to close or consolidate certain stations that aren’t heavily used or are in need of major repairs. Central was among those targeted at that time. The plan, at the time, was to move the station to a smaller building on Beauregard Street. Other stations, like Gus Rehm on Moffet Road, Henry J. Reid off Telegraph Road and Ashland in Midtown would also be consolidated. A MFRD employee, who requested anonymity, said firefighters at Central Station had heard rumors it was for sale. The firefighter said a group witnessed the tour on Wednesday. The firefighter called the station, which opened in 1925, the “identity” of the MFRD and said closing it would be a mistake. The employee suggested as many as 11,000 addresses would be impacted if the station and the trucks inside are moved. 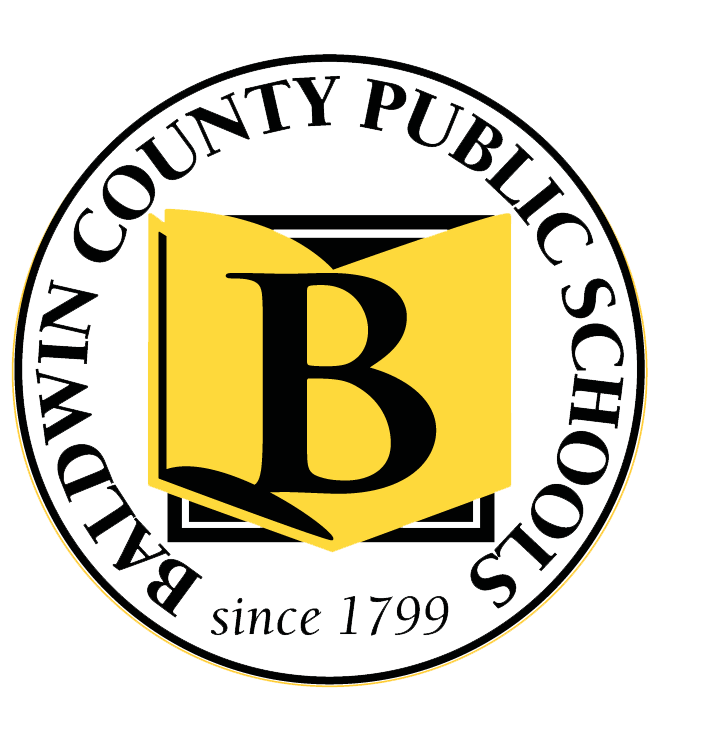 When he discussed the consolidation plan, Landolt said he was having a study done to see how it would affect response times. Other vacant or under-utilized buildings rumored to be offered for private development include the former police administration building on Water and St. Joseph streets and the Mobile Civic Center.